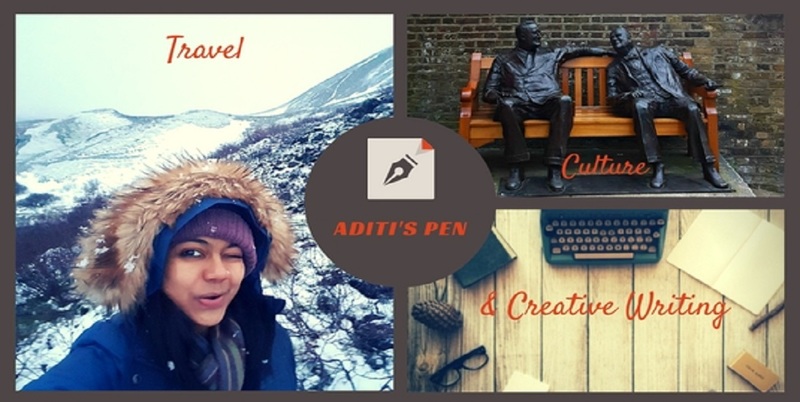 Aditi's Pen: Into the Night! The second is scared me. WOW..awesome 55er's. The second was scary! Nice little posts. The second one was eerie/scary. I liked the first one.Why the singing voice in second story?Should it be screaming? The first one brought a smile and the second one... that was chilling!! Two opposites attract every body. 55er brings out our imagination doesn't it? So much to explore in just so few words! Last one takes the cake! It was his dead mother singing for him? Scary! omg!! The second one was damn scary!! Wow. Wonderful stories. Looking forward to more 55 Fiction from you (y). Both of them are so beautiful. Last one is sad and reminds of Dad when grandmother elapsed when he was two. Brilliant stories! The second one wasn't scary in a "creepy/chilling" sort of way. Actually when you think about it, it's quite touching. It conveys the message that even after dying, our mothers would still watch over us. Thanks Sreesha :) great insight there! Novelty of the two stories kept me reading, Aditi :) Good takes, both!